Dr Hirani graduated from Guy's Hospital, London, England in 1996. He has a Master's degree in Orthodontics and is a Fellow of Dental Surgery of the Royal College of Surgeons (RCS) and holds a Membership in Orthodontics from the RCS which was awarded in 2003. In 2005, he passed his exit fellowship, FDS (Orth) which is a marker of Consultant approved training and obtained first place in the UK. Dr Hirani has published articles in leading journals such as the Journal of Orthodontics, Journal of Clinical Orthodontics, European Journal of Orthodontics and Orthodontic Update. He has trained, lectured and presented research to other dentists and orthodontists in the UK, Europe, Asia and the USA. 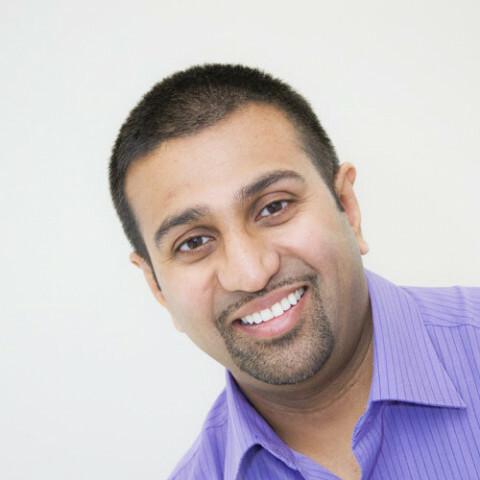 He has a strong background in working with many different dentists and specialists to achieve first-class results. A good sense of humour, patience and attention to detail ensures that children and adults receive the highest standard of orthodontic care. Pre-prosthodontic orthodontics for crown, bridge, veneer and implant preparation. This involves aligning and preparing the malocclusion prior to any restorative work, hence enhancing the overall result with excellent aesthetics. The restorative work is undertaken by the referring GDP/Prosthodontist.